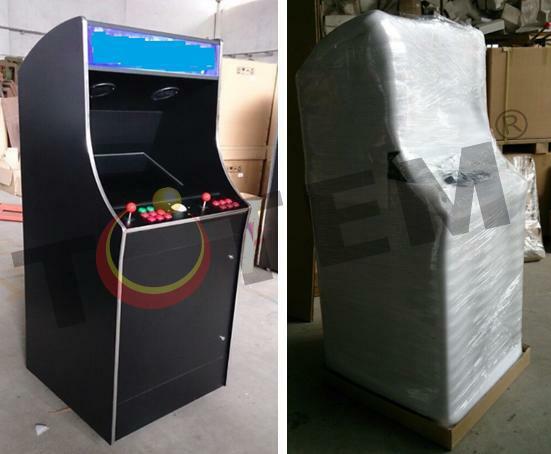 Totem 20.5 inch Upright Arcade Game Machine With Trackball (1. 20.5'' TFT LCD 2. 2 players, 2 joystick and pushbuttom with trackball 3. 619 game 4. Black or silver T-mould available 5. Artwork can be customized 6. AU/US/EU standard power cord) collected in Totem - Chris by Chris Wu - Collected It!